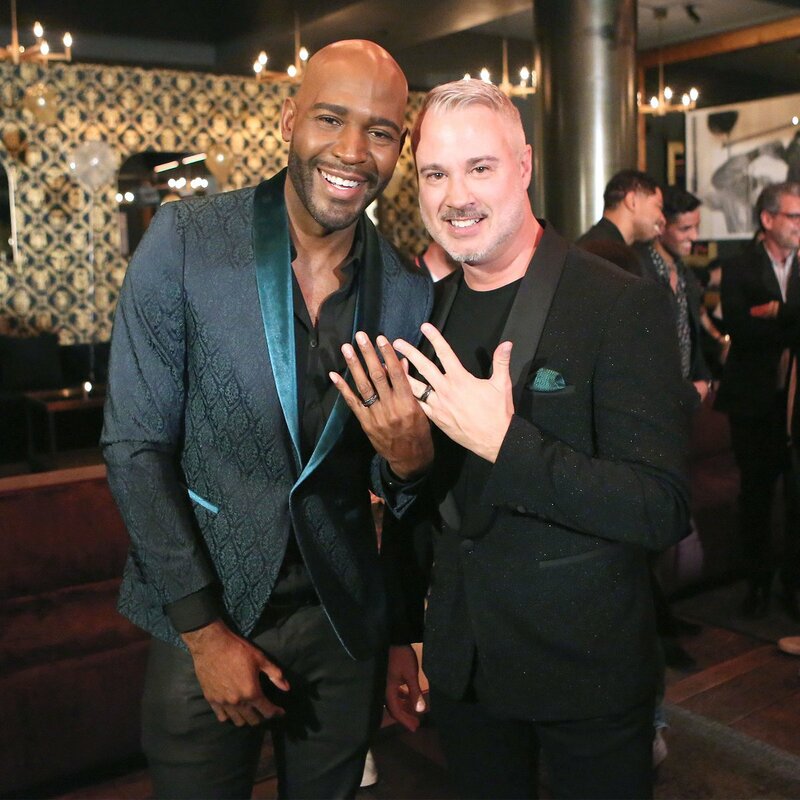 Adam Lambert Tweeted: "Congrats @KaramoBrown & Ian [@IanLJordan]!" @adamlambert: "Congrats @KaramoBrown & Ian!" It's spring! Love is in the air. How nice....such happy faces! Love is love....it comes in all sizes, colors and pronouns. As I said, wild guess but maybe...... Anything is possible. Adam has eluded to being on some sort of upcoming TV show but is not yet at liberty to say..
A major Idol success with Adam, for Adam, and for Queen too. AND Perfect time to promote the Las Vegas residency in September to a very wide audience. glitsylady.....yesssss.....that would be perfect! I hope other GREAT minds have thought of that, too, and are going to make it happen. Congrats to the happy couple!!! Glitzylady now you got me excited in everything you said, if for some reason Adam is not on Idol, there's always next year! Yes folks, American Idol is coming back next year!!! Ryan mentioned this I think last week on the show. Sooooooo, Adam can STILL be on Idol!!!! He can perform his new single on the show and if (fingers crossed) by then he'll announce his next solo tour! Oh happy day if it comes to pass.